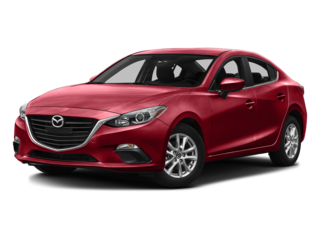 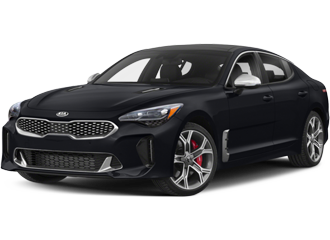 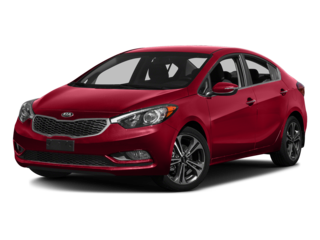 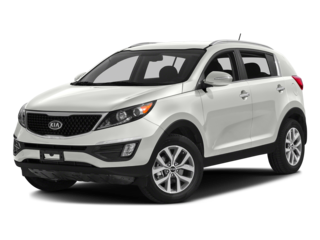 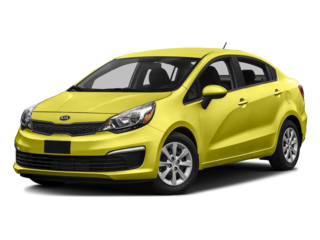 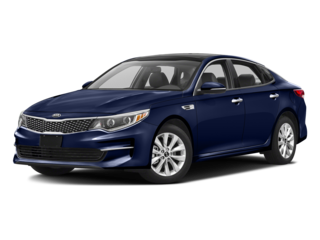 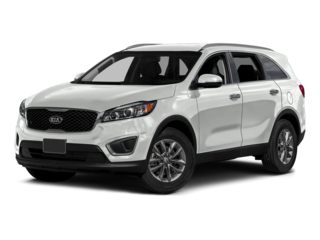 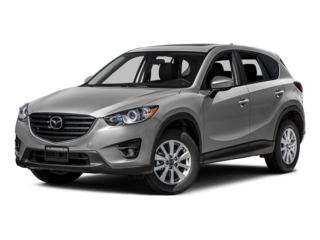 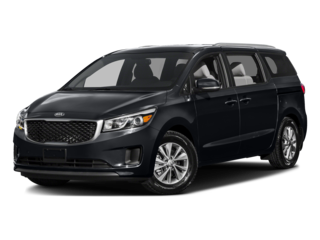 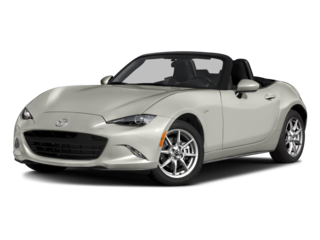 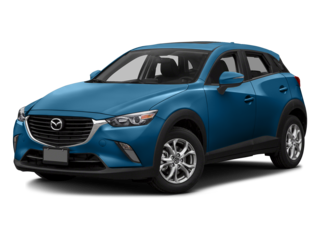 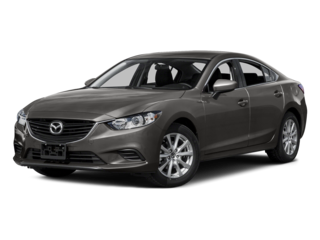 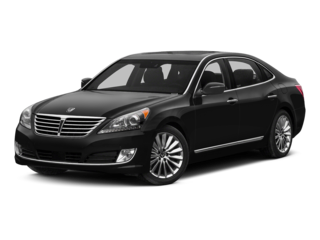 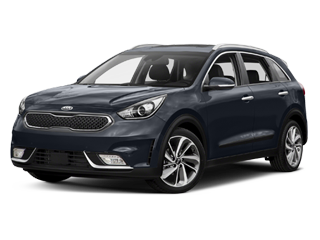 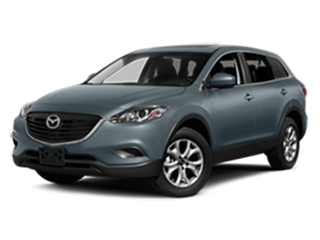 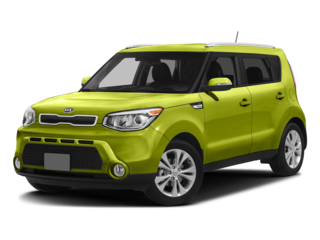 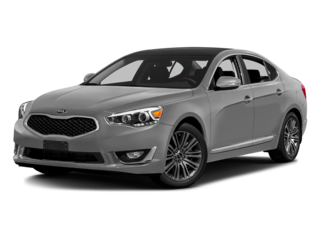 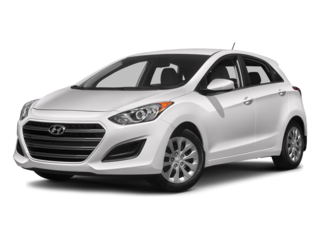 Searching for a high quality, low mileage vehicle in like-new condition? 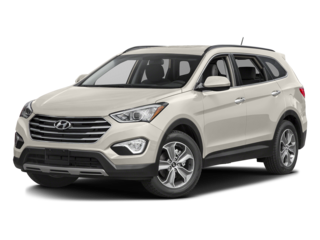 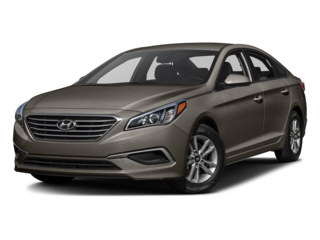 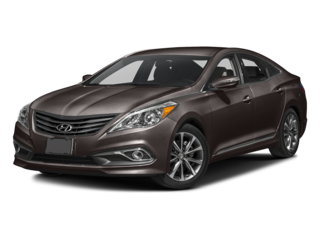 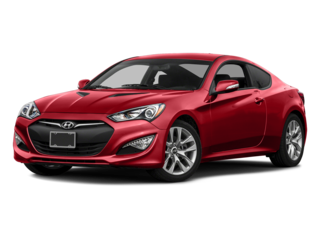 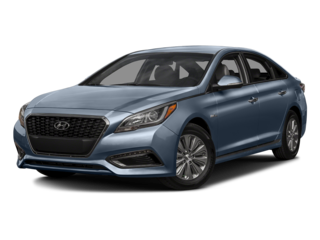 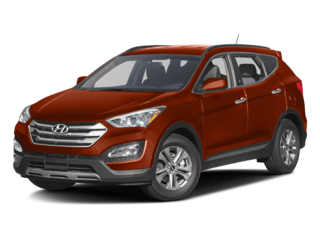 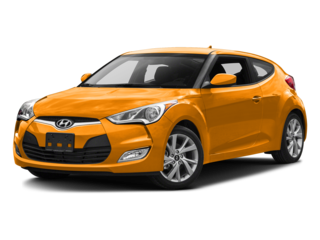 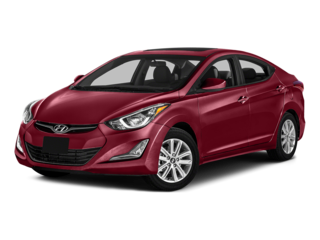 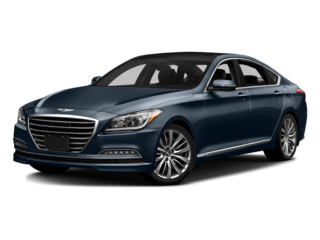 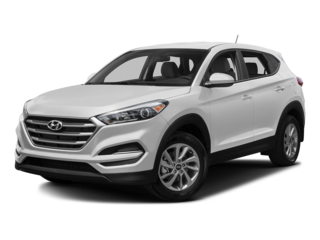 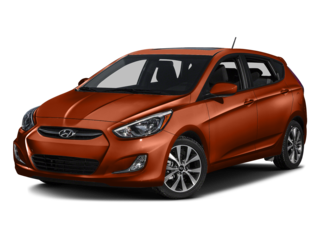 Selecting a Hyundai Certified Pre-Owned (CPO) vehicle is the clear, confidence-inspiring choice. 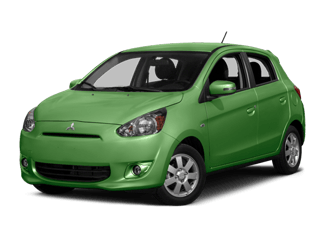 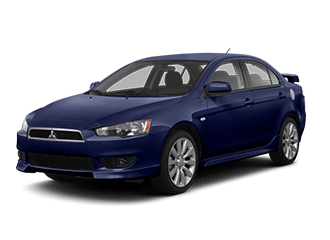 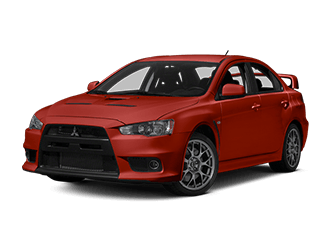 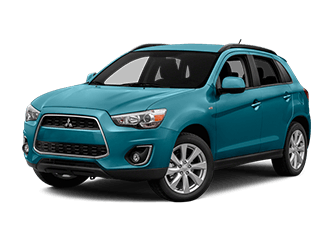 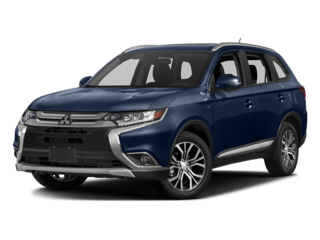 Every Certified Pre-Owned Mitsubishi vehicle is reconditioned from only the best cars available so you feel that same rare driving experience as the original owner.